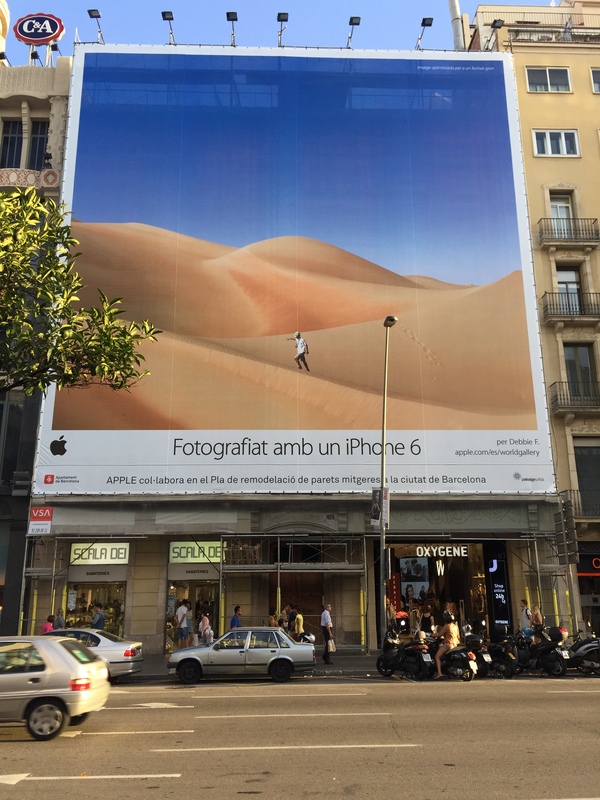 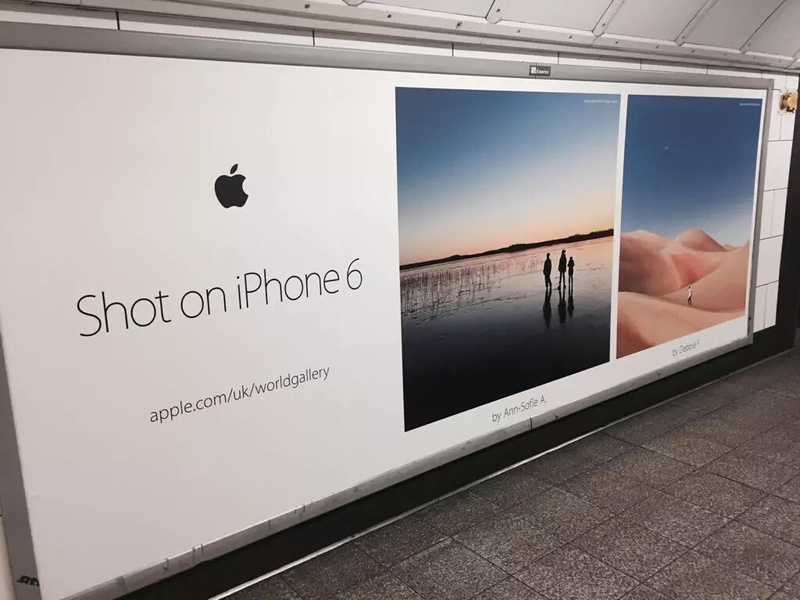 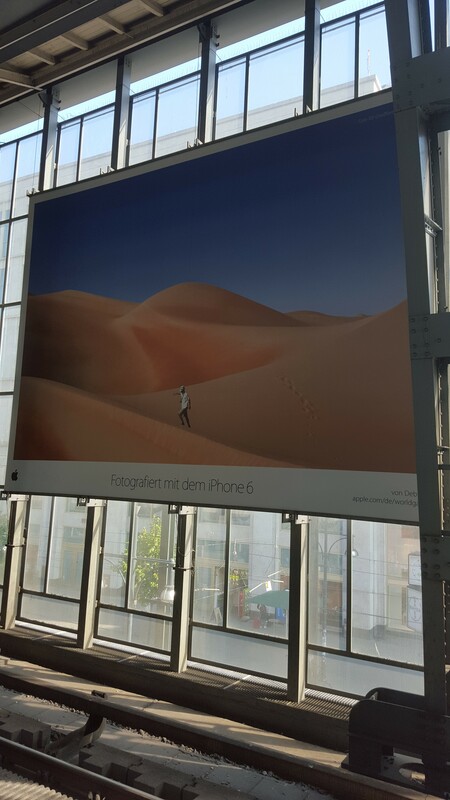 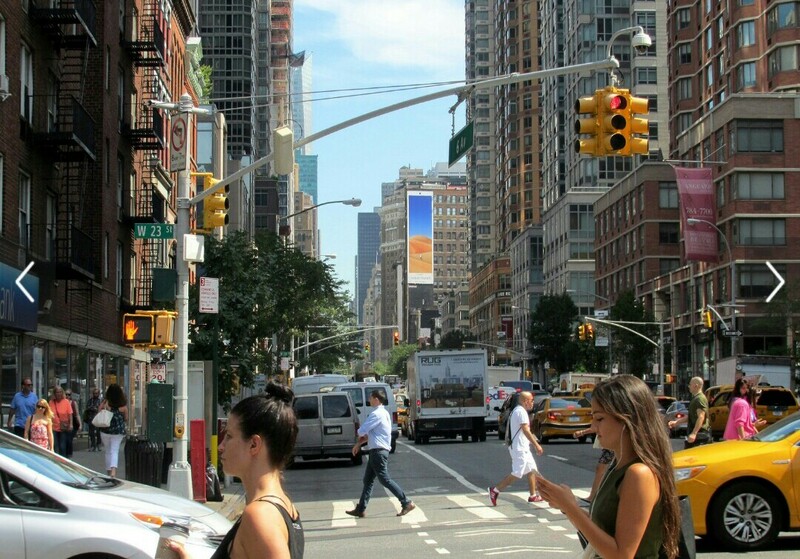 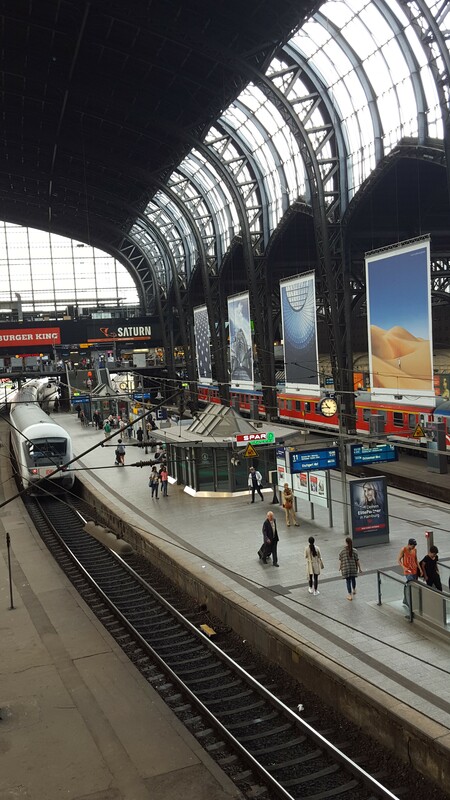 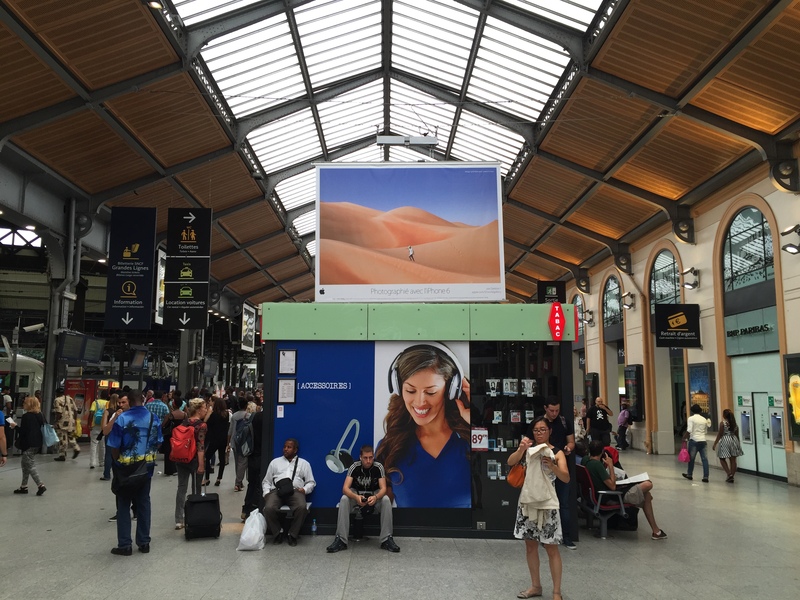 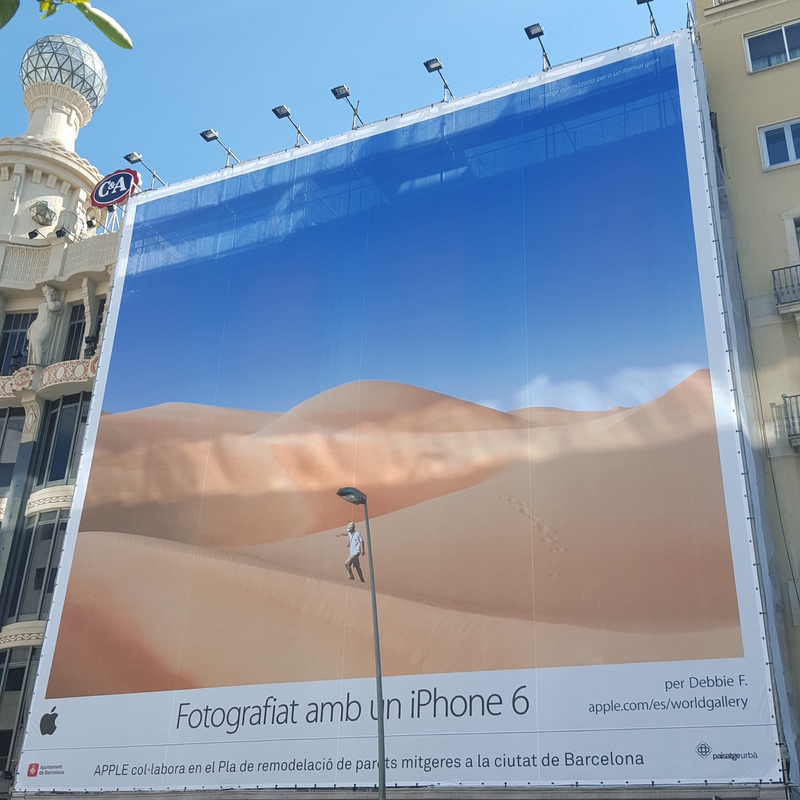 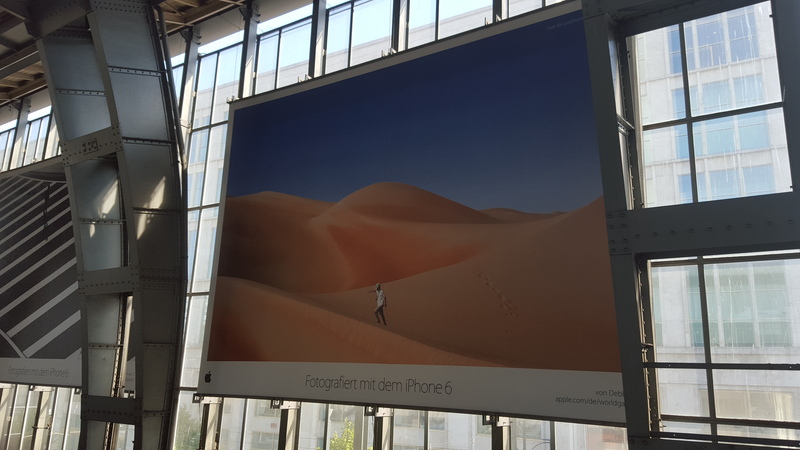 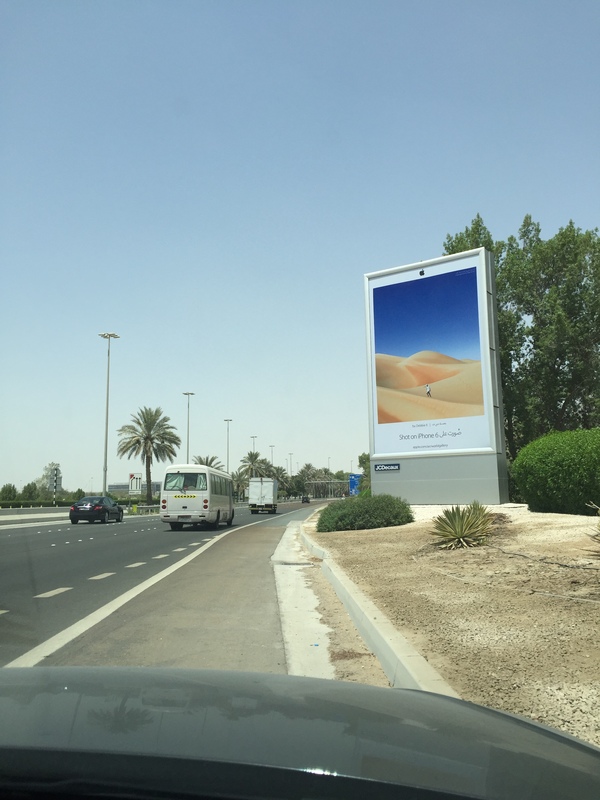 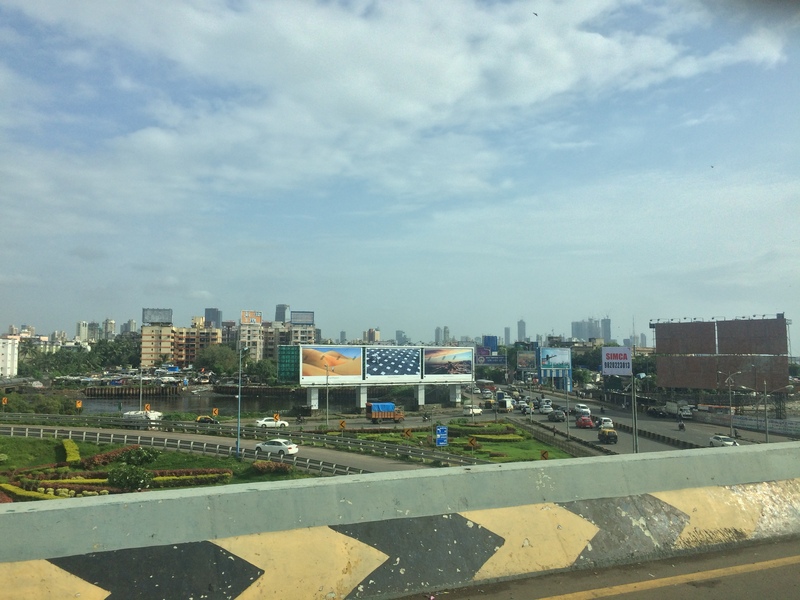 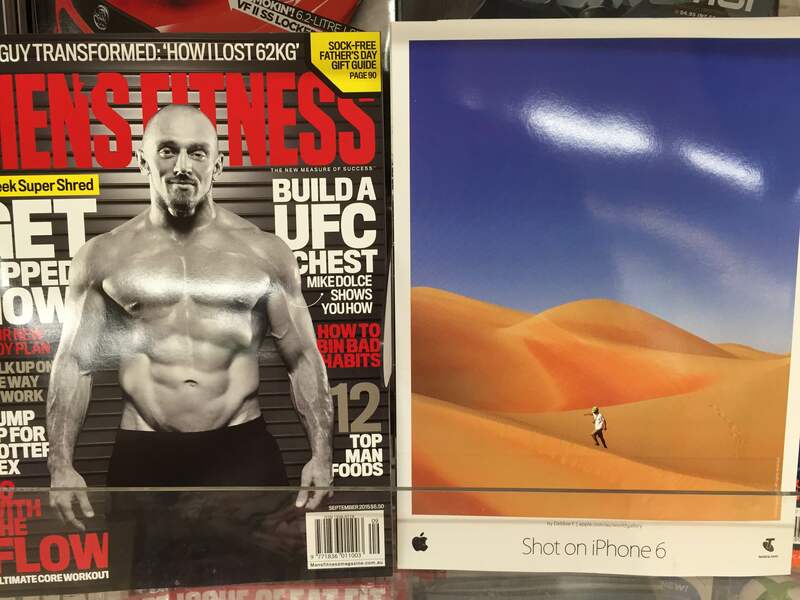 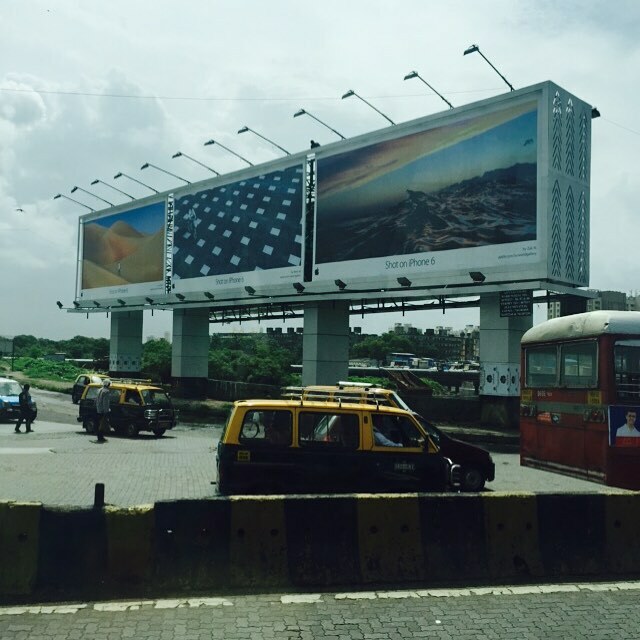 I guess this time you are all aware of my inclusion in Apple World Gallery #ShotOniPhone6. 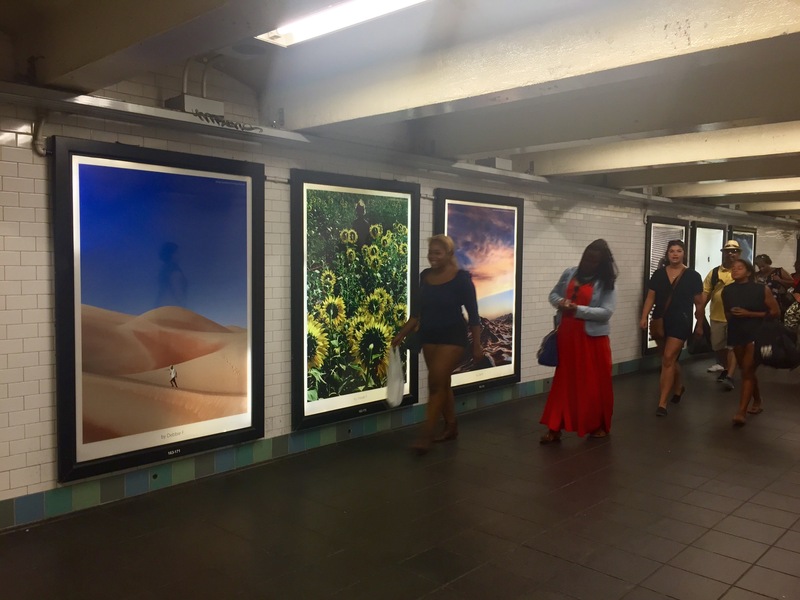 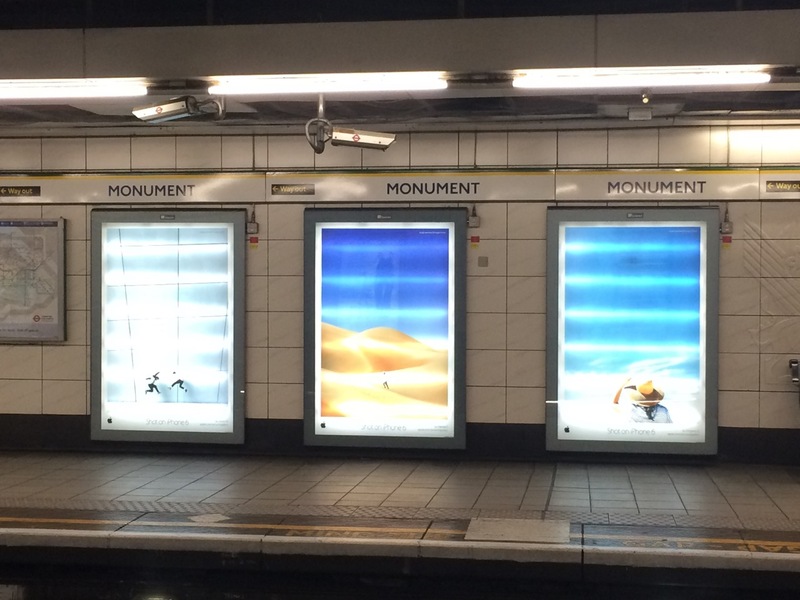 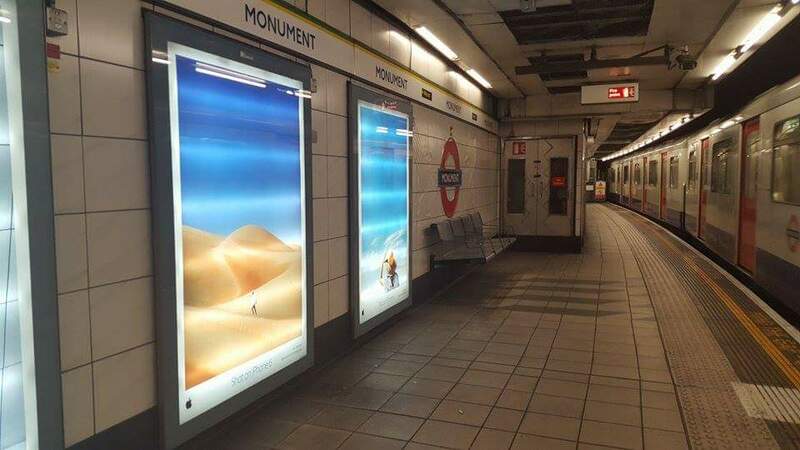 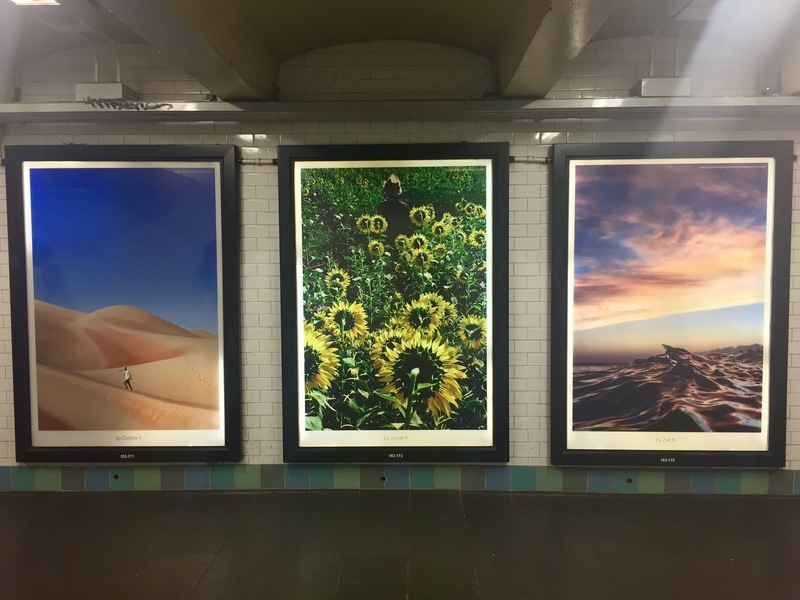 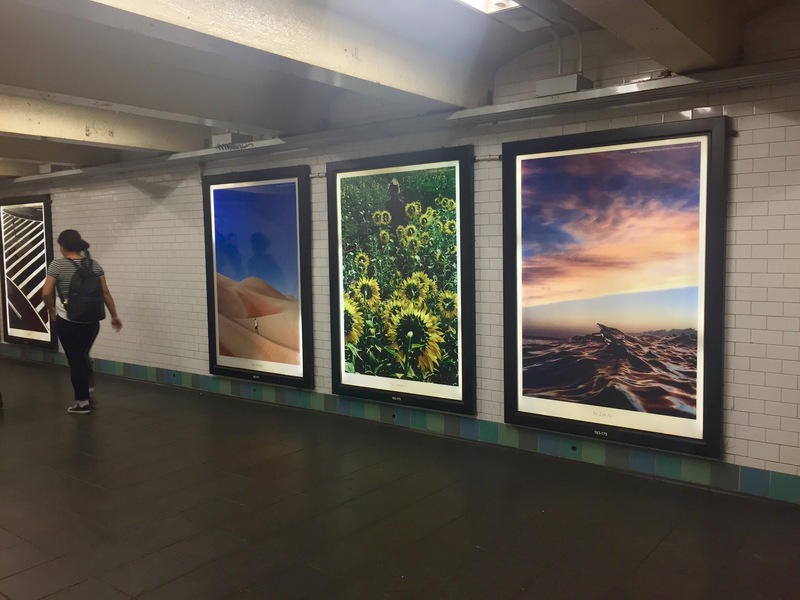 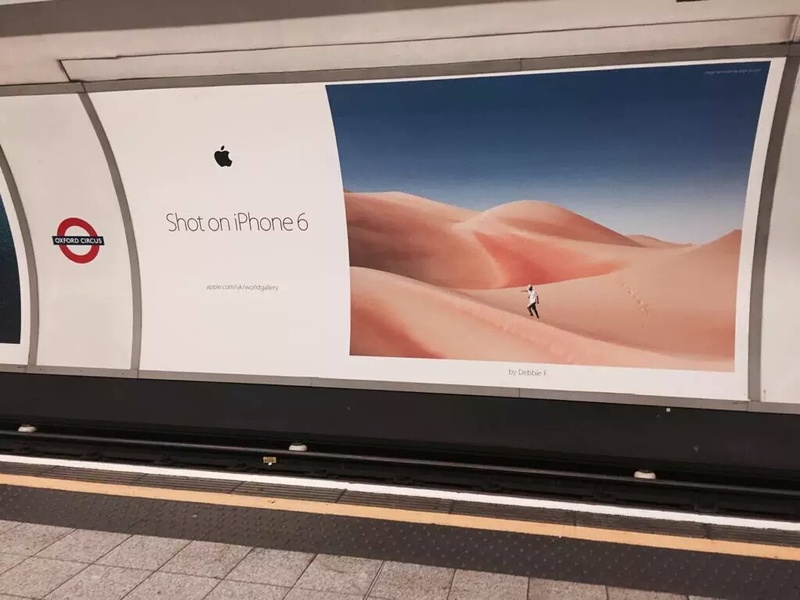 Wherein they picked photographers (pro and amateur) to be a part of this award winning campaign and the largest mobile photography gallery ever assembled to be featured in 70 cities in 25 countries through billboards and magazines in subways, highways and airports. 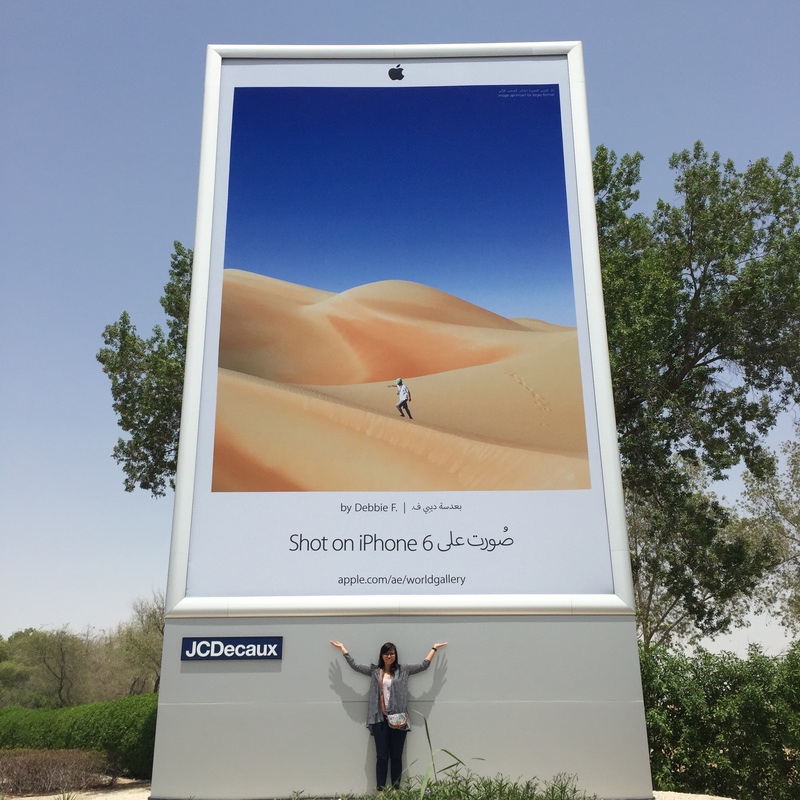 It is an honor to be a part of it and I am so lucky to have met some of the Apple World Gallery photographers on Twitter and Instagram. 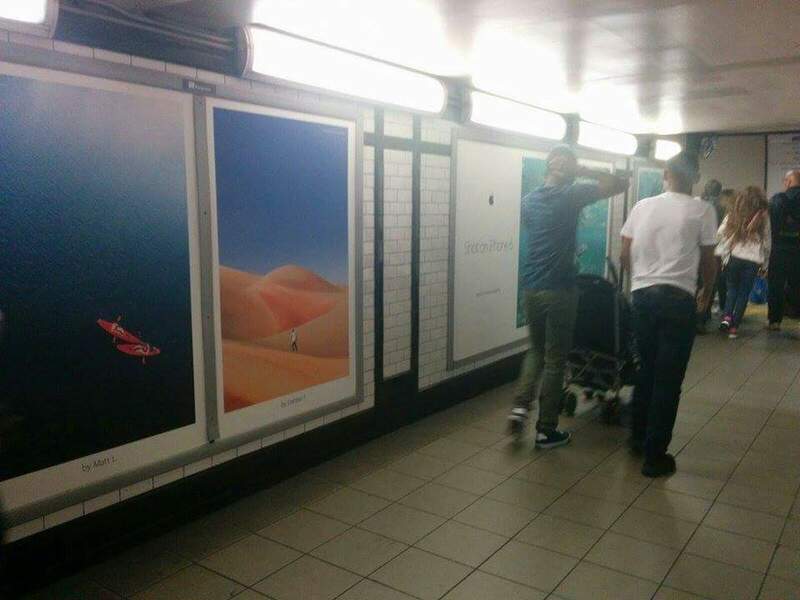 Helping each other to look out for our images. 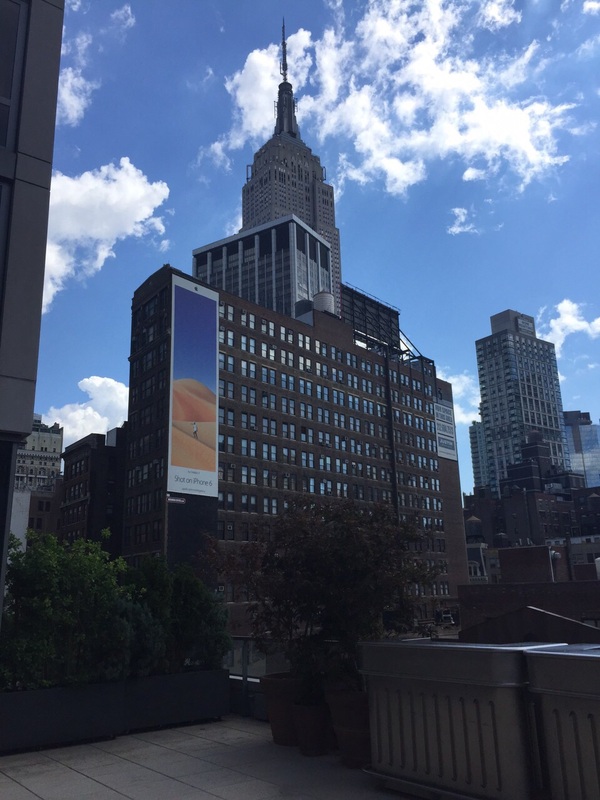 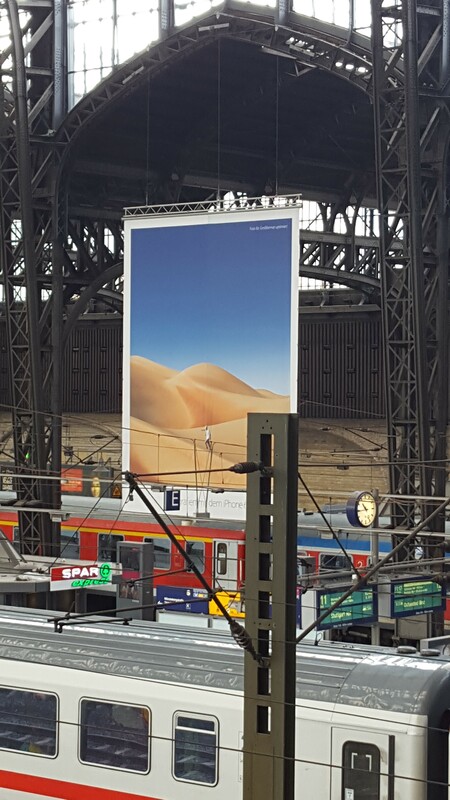 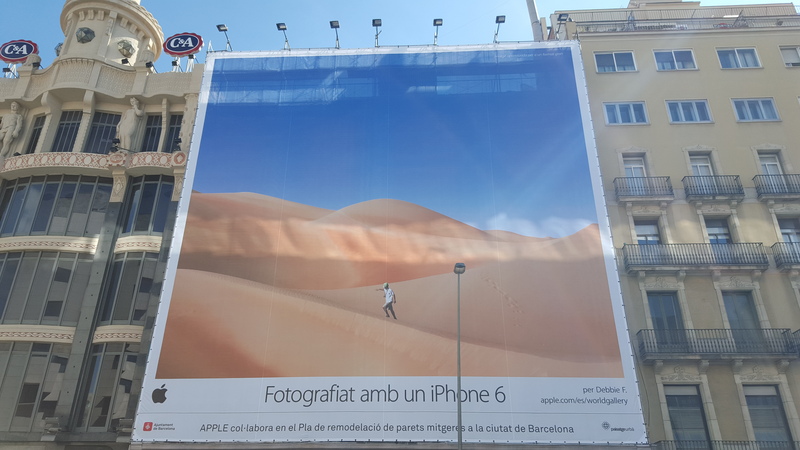 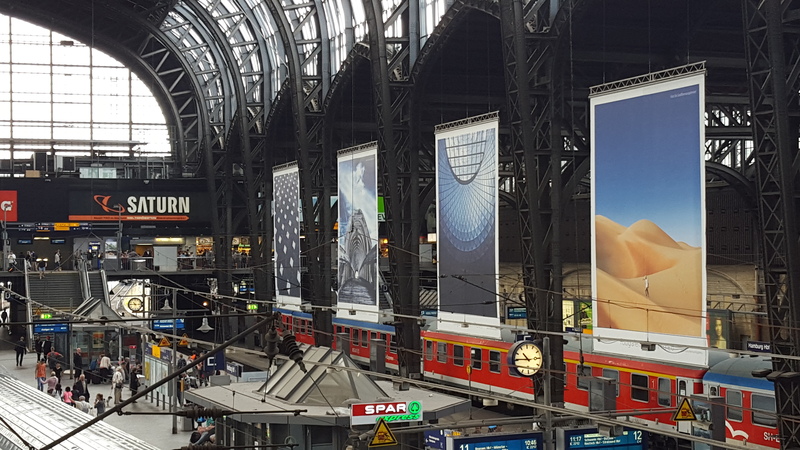 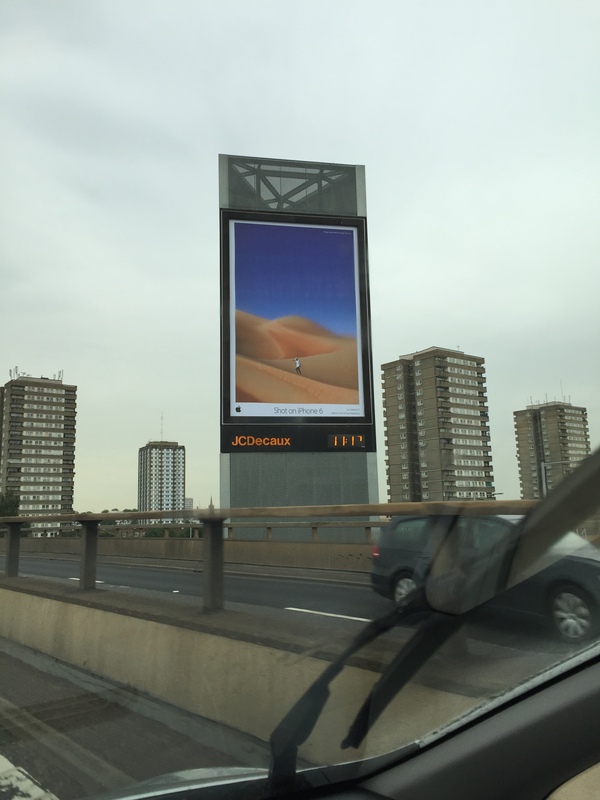 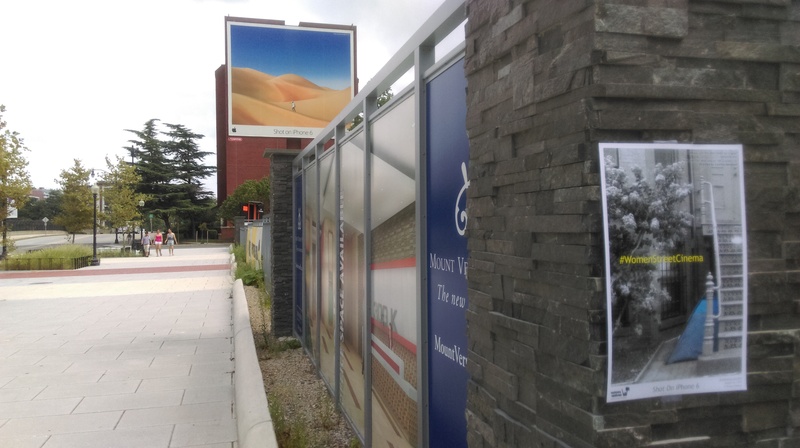 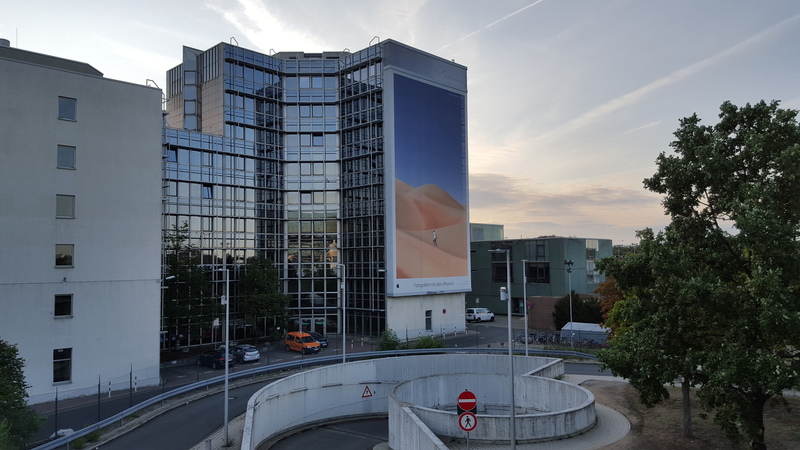 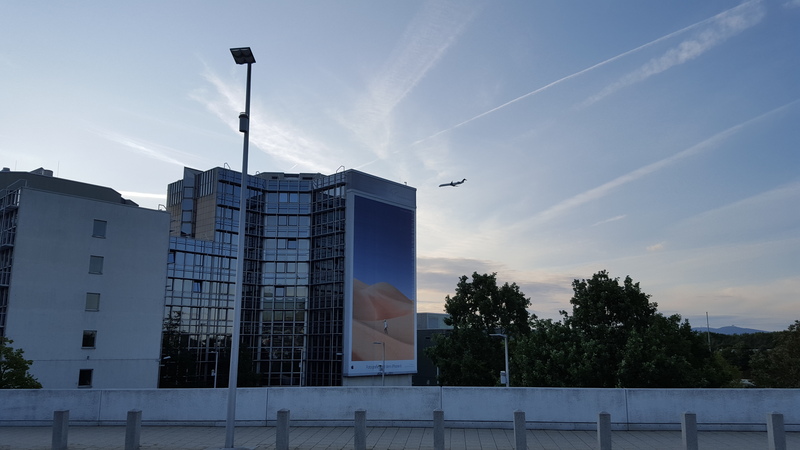 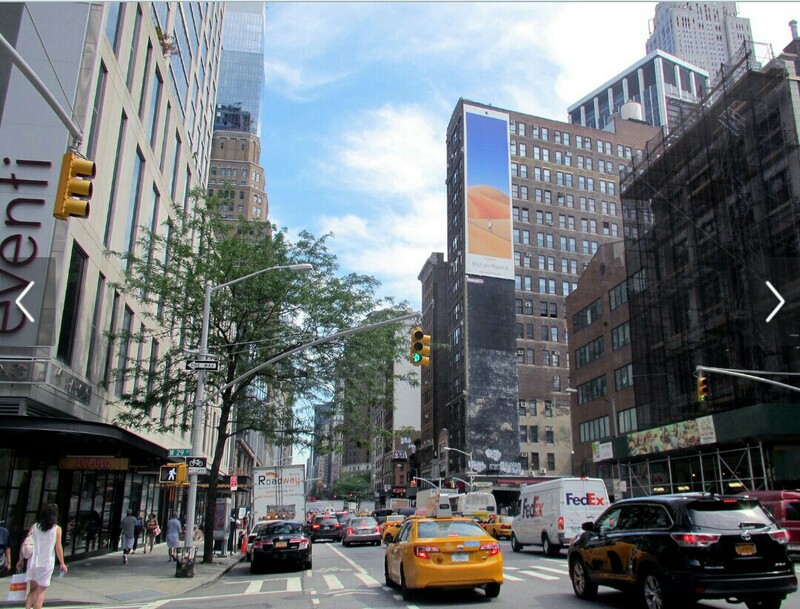 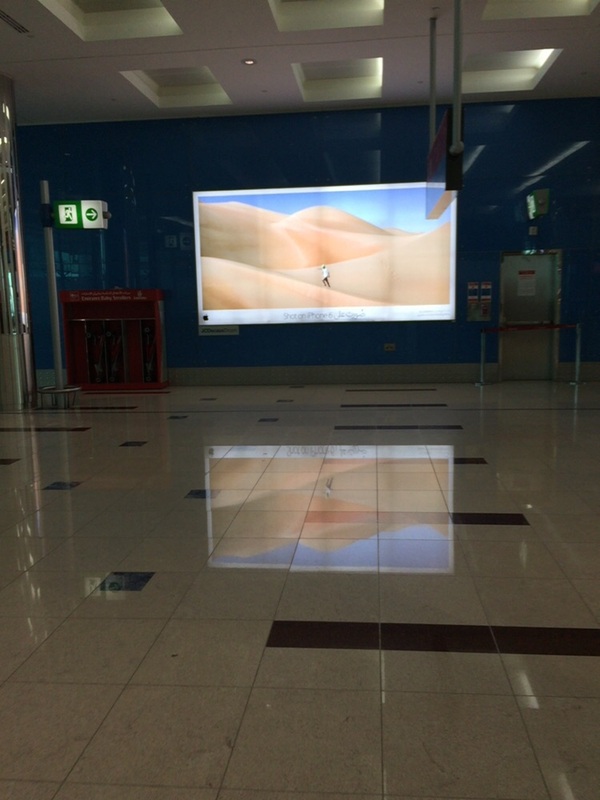 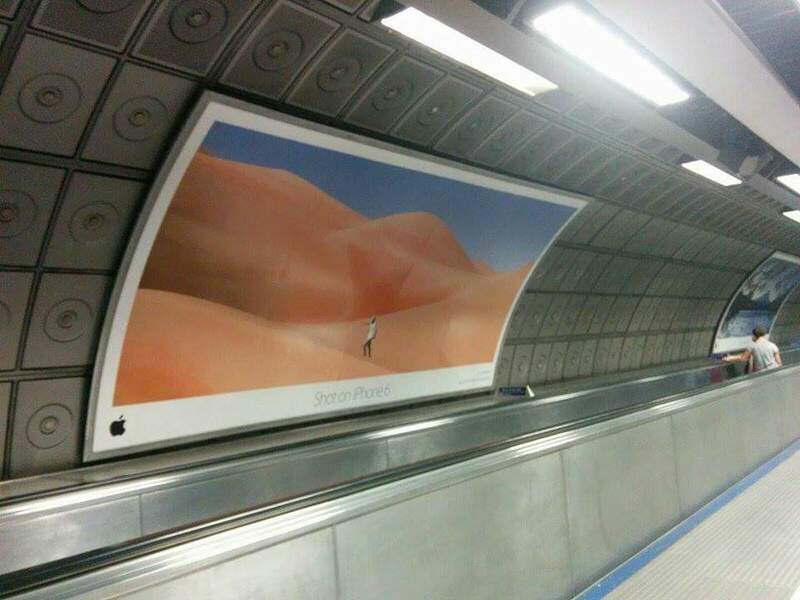 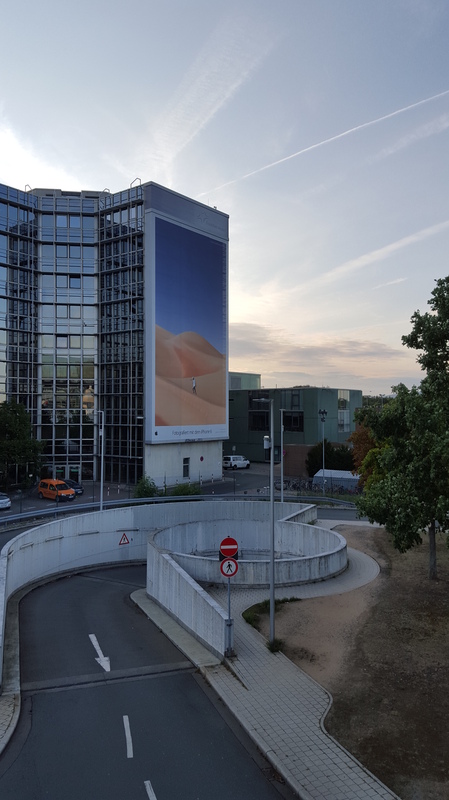 I cannot thank my friends in real life and my instafriends enough for their undying support in helping me find my Apple image/billboard while they are on their holidays.